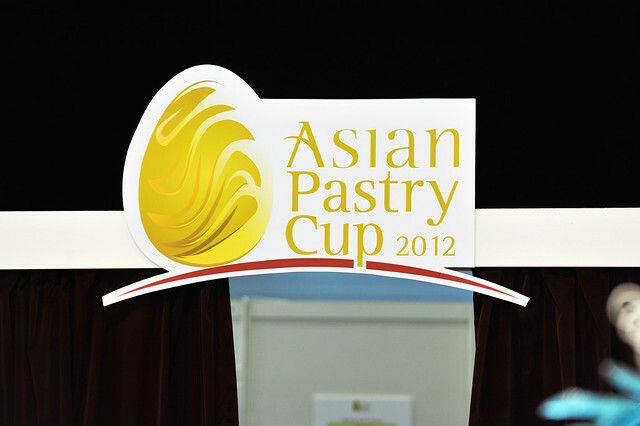 Day 2 at the Asian Pastry Cup saw another 5 teams competing, starting from 6.45am in the morning. Surely the teams would have reached the kitchens even before that to make sure that they are able to seize and squeeze every second on the clock to churn out plated desserts, chocolate cakes, and finally, sugar and chocolate showpieces all in quick successions of one item from the other. The pacing was intense as every patissier in those 5 kitchens worked under immense pressure to race against time. 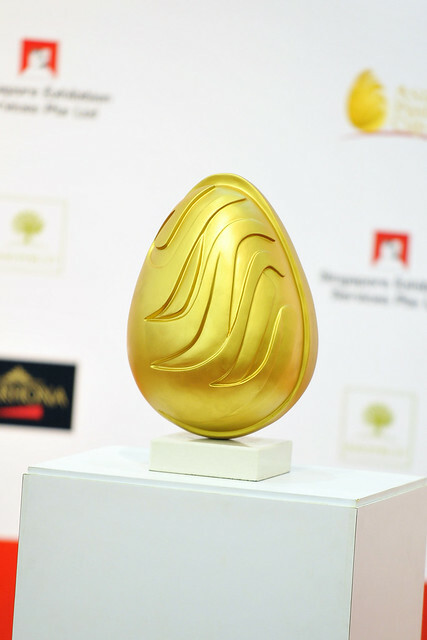 It is not just a competition against one another, but really to pit against oneself, to testify their own individual level of creativity, pastry technique, capabilities in planning, together with a myriad of kitchen skills, and mostly important, ability to shine as an outstanding patissier. 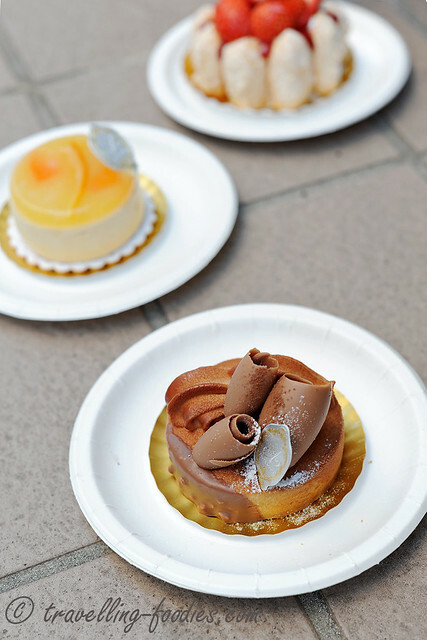 Read on to see if twhich team has what it takes to win the much-coveted Asian Pastry Cup 2012.